Rosemary joined the Board of Governors in 2009. 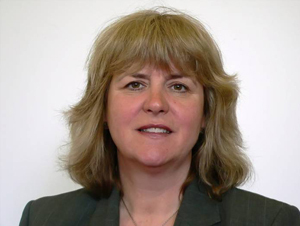 She has extensive experience in the public sector including Cranleigh Arts Centre, Skills South East and the Surrey Learning & Skills Council and has a particular interest in women’s enterprise. Rosemary has been Managing Director of several manufacturing companies, having started her career in buying and marketing for national retailers. Rosemary chairs the Senior Postholders’ Employment Committee and a member of the Audit, Search & Governance and Strategy Committee.